About - Law Offices of Brett J. Trout, P.C. BrettTrout.com | Law Offices Of Brett J. Trout, P.C. 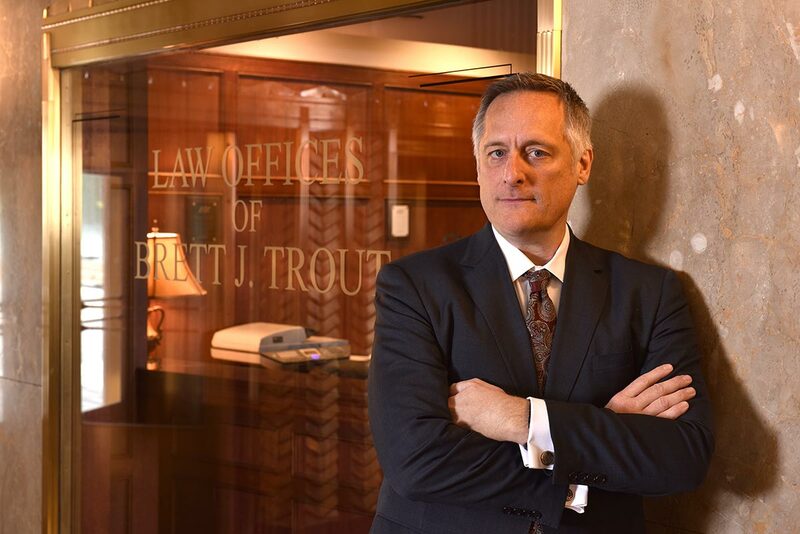 About Brett J. Trout, P.C. Mr. Trout is an Iowa Patent Lawyer, licensed to practice before the United States Patent and Trademark Office. From implementing a website to conducting online transactions, there are many legal issues that a company must address. By identifying these issues early, a company can avoid pitfalls and move forward with the business of servicing its clients. Unlike most contracts, software contracts deal with intangible rights, which could easily be lost if not properly maintained. We draft and negotiate contracts relating to software development, licensing, protection and maintenance. As nearly every software deal is different, we focus on your specific needs and draft appropriate contractual language to accomplish your unique goals. Position: Member. 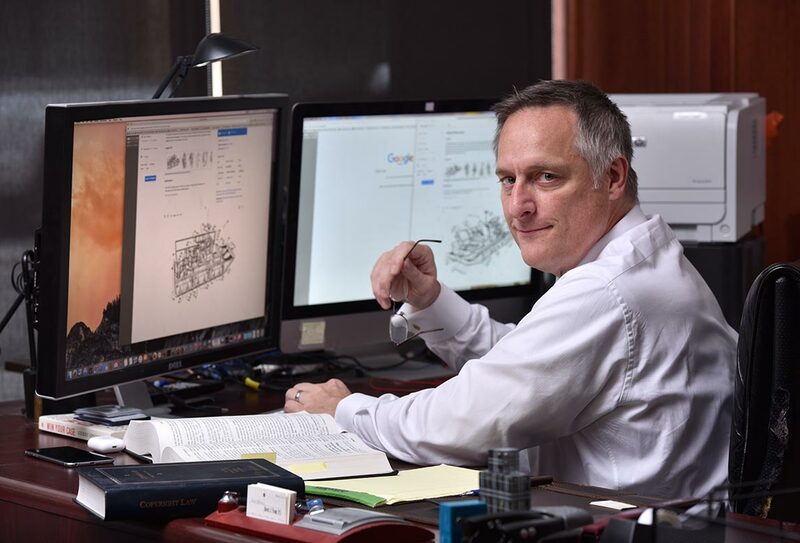 Born Des Moines, Iowa, July 28, 1966; admitted to bar, 1992, Iowa and U.S. District Court, Northern and Southern Districts of Iowa; U.S. Supreme Court; U.S. Court of Appeals for the Federal Circuit; registered to practice before U.S. Patent and Trademark Office. Education: Grinnell College (B.A., Chemistry, 1988); University of Iowa College of Law (J.D., with distinction, 1992). Articles: Editor, Journal of Corporation Law, 1991-1992. Author: "The Ethical Lawyer and the Tao of Technology" 48 Creighton L. Rev. 709 (2015). Author: "A Patient Seeks a Portion of the Biotechnological Patent Profits in: Moore v. Regents of the University California," 17 J. Corp. L. 513 (1992). Member: Iowa Academy of Trial Lawyers, Blackstone Inn of Court (Past President). Polk County, Iowa State Bar Associations; Iowa Intellectual Property Law Association (Past President). Practice Areas: Patents, Trademarks and Copyright Law. © Law Offices of Brett J. Trout, P.C. All Rights Reserved.